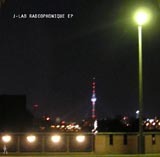 Motronic's second release sees London's J-Lab throwing in elements of Detroit, echoes of dub and a tight minimal aesthetic into the mix with his 'Radiophonique EP'. The fact that he's a bass player shines through as sharp beats are offset by deep grooving basslines and punctuated by metallic echoes and breaths of sound. 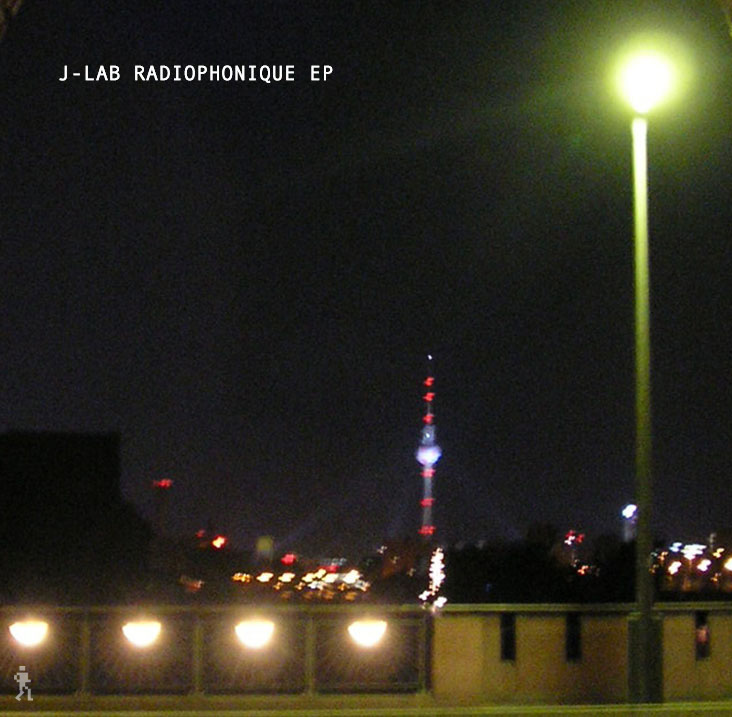 A real sense of working a groove and building rhythms adds a certain warmth to tracks like 'Radiophnique' and 'E11' as they gyrate and twist their way towards a fine climax. 'DBFNKSQ' takes a darker, heavier dubby route as sounds are left to echo and reverberate over a fierce throbbing bass balanced out by the light melodic refrains swimming in and out. 'Plugged In' is all about the bass - once that drops you're hooked and off you go as it gradually spirals up and away before diving back down deep into the groove. 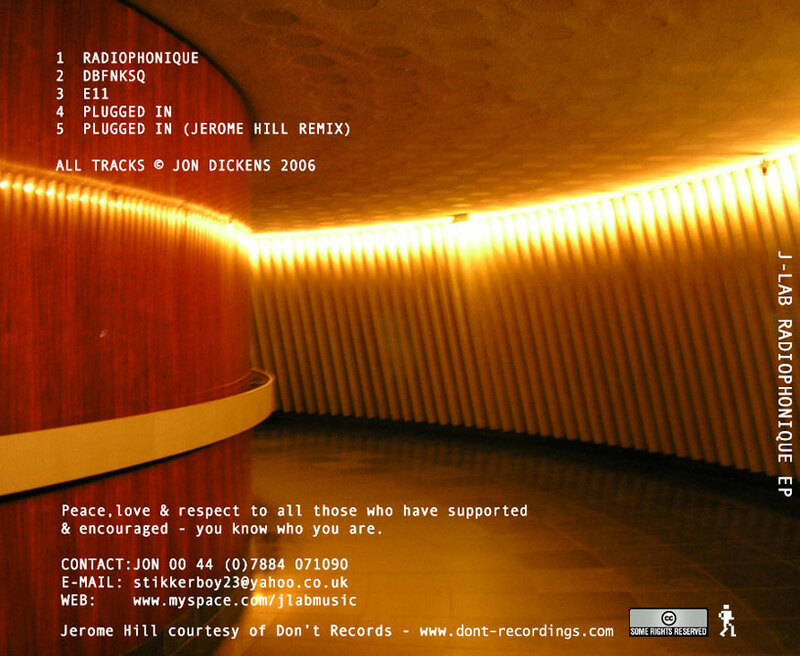 Finally, Jerome Hill's remix of 'Plugged In' ups the momentum a notch as it starts off all bleeps and squeaks with a touch of Chicago before kicking off into a real stormer ready made for a dark and sweaty dancefloor.